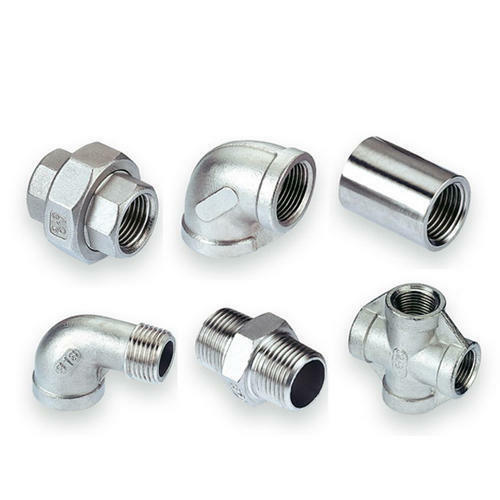 Founded in the year 2010, Tech Tubes & Fittings is successfully pioneering the industry as the most consistent Manufacturer and Exporter firm of best quality Stainless Steel Tube Fittings. Our experts are more focused towards sustaining the growth we have made so far by managing our widened product portfolio, which comprises of widely demanded Instrumentation Tube Fittings, Tee Fittings and Pipe Fitting. Our proven success is based on the pivot of latest technology which provides a comprehensive list of benefits to our line of products, such as robust construction, easy to use, highly durable, industry proven designs and portability. Moreover, we are availing the stature of leadership by rendering most efficient services that are trusted widely for our utmost professionalism, timely execution, and strict quality controls. With an aim to make the task of vehicle maintenance easier and timesaving, we are engaged in implementing paramount technology at our modernized R&D centers. Further, owing to the rich expertise of our team members we present innovative designs of products and equipment that are safe to use and highly cost effective. Moreover, we procure high-quality material and parts from recognized vendors to offer substantial benefits to our valued patrons at a nominal price.